Why? Because having a healthy body and a healthy mind enables you to meet—and exceed—your personal, academic, and professional goals. 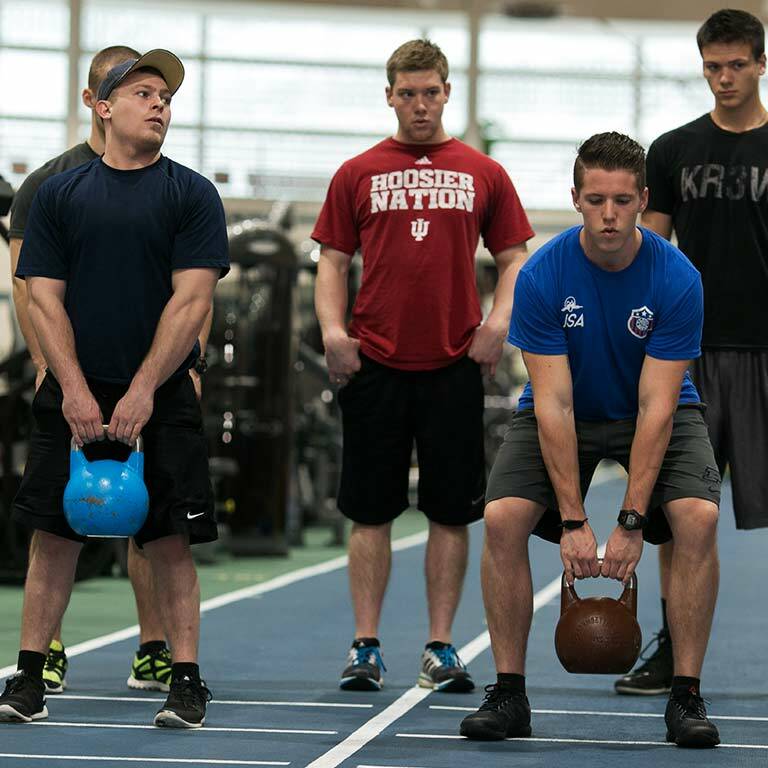 On campus, you’ll find that developing and maintaining a healthy lifestyle is part of Jaguar culture. You have access to a variety of on-campus health and wellness services, each geared to help you be your best during your time at IUPUI, and beyond. Some people look at health as an avoidance of being “sick.” We look at health as daily choices to do what is best for your body, mind, and spirit. The Office of Health and Wellness Promotion is here to help you find what works for you! Ready for your annual physical or women’s exam? IUPUI has two health centers, both located in the heart of campus. Emotional stress and distress can impact all areas of your life, including academic and professional progress. Your emotional health is just as important as your physical health—and you can’t have one without the other. 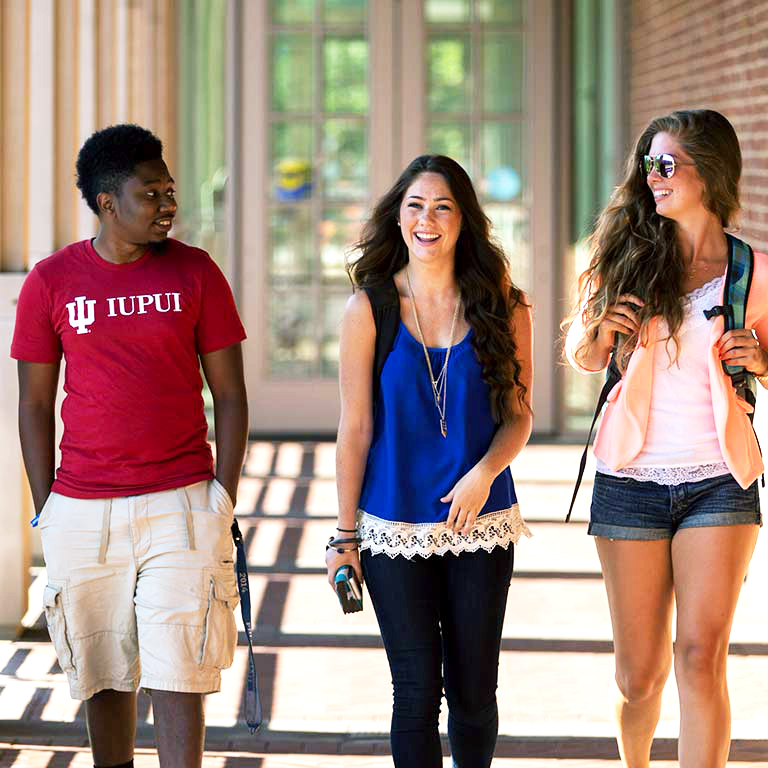 IUPUI Counseling and Psychological Services (CAPS) is here to help students dealing with stress, depression, anxiety, or other types of emotional distress. CAPS offers group and individual counseling, medication management, and testing services. Counselors are also available for crisis situations during regular business hours. A small act of kindness can go a long way. So imagine living in an environment where they occur every day—intentionally, and with resounding results. JagNation: A Culture of Care is a student-led, staff-supported initiative that focuses on creating a safe and positive campus climate. We believe—and our students believe—that living in a community where you can thrive is essential to sustainable health and wellness.